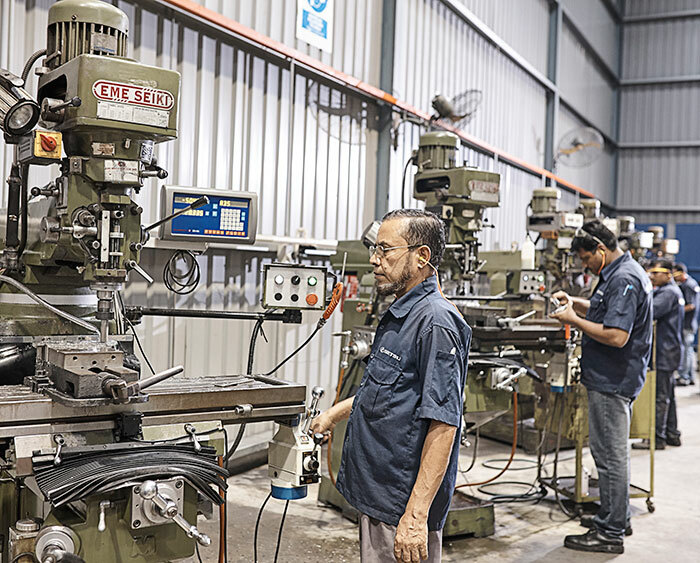 The company’s manufacturing site is located at Kawasan Perindustrian Sungai Puloh, Klang, Selangor, with a plant size of about 22,000 square feet which includes a modern production facilities with a head count of 52 local and foreign employees. 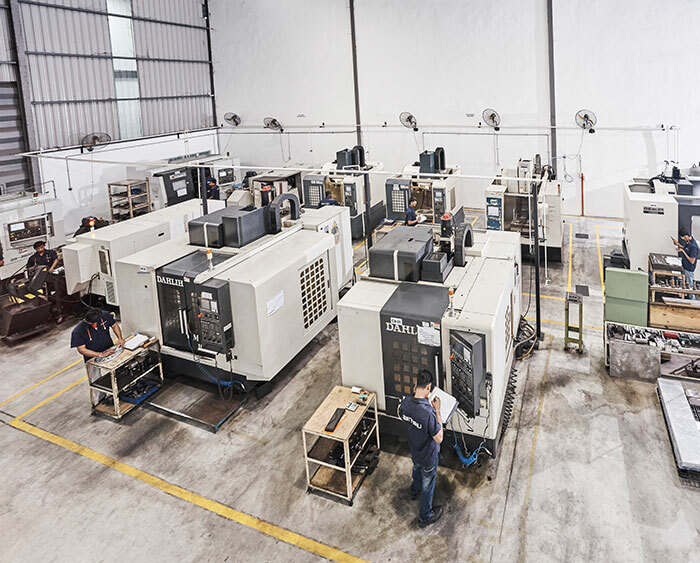 The environment has good lighting system and totally air conditioned control to hold required tolerances and accommodate our state of art precision CNC machining. Our overall production capabilities are also enhanced by our key partnership with suppliers whom provide other process such as water-cut, laser-cut and gun-drill processes as part of our policy to be one-stop services that we offer to all our customers.